Retailers can expect to see an influx of shoppers looking for that perfect gift for mom. 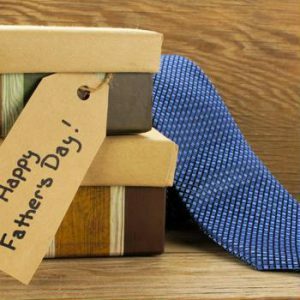 Inspire shoppers with these retail displays for Father’s Day. Selling add-on items can improve your store’s total revenue, but they won’t sell themselves.